BACK TO SCHOOL HAUL | KIDS & MOMMY TOO! You are here: Home › Back to school › BACK TO SCHOOL HAUL | KIDS & MOMMY TOO! 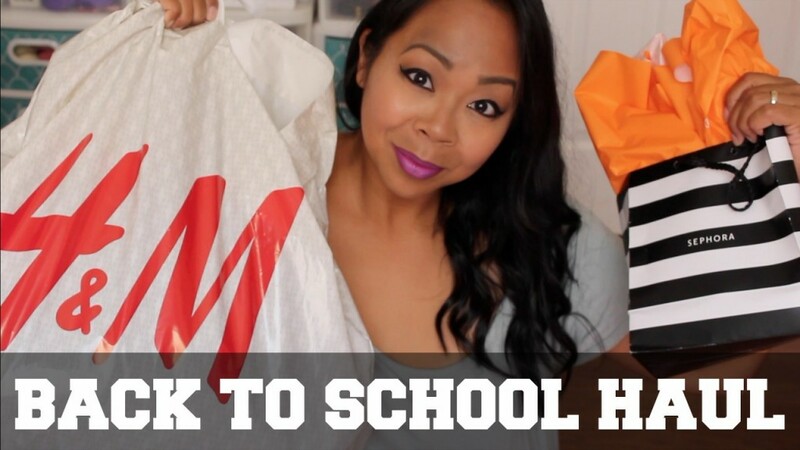 Sharing another back to school haul of some super cheap items I picked up at H&M, had a coupon for an additional 25% off all sale items on the day I shopped. I’m all about that sale and clearance life!!! Even picked up a few bday haul items for myself and my makeup freebies from Ulta & Sephora! Who doesn’t love freebies! ?